Wherever we go today in a modern city, the patterns will surround us everywhere. Leaving the house, we wear clothes decorated with patterns, whether it's a T-shirt or your favorite sneakers. Coming to your favorite cafe, you will be served food stylized with a suitable pattern, whether it's coffee or pastries. Look around and you will see thousands of options for applying patterns to make the style all around. Therefore, we would like to acquaint our visitors with the most interesting Free Seamless Patterns with the possibility of use in commercial projects. We hope that these patterns can help you in your projects and also help to reduce expenses and development time. 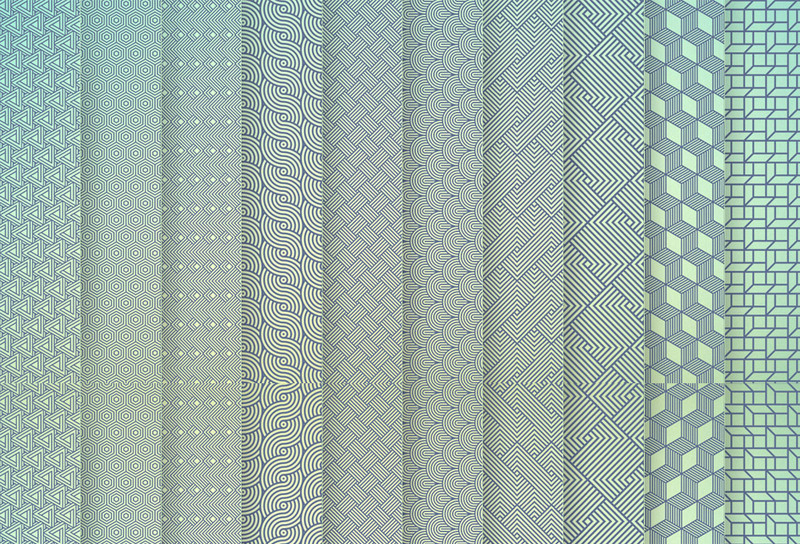 All patterns were made by designers from the team Design Zone. 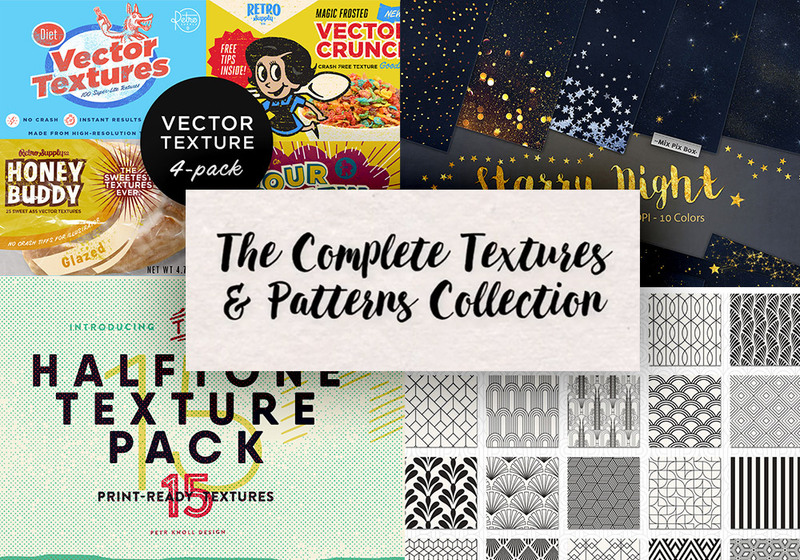 They released a bunch of free graphics, mostly Patterns and Icons. 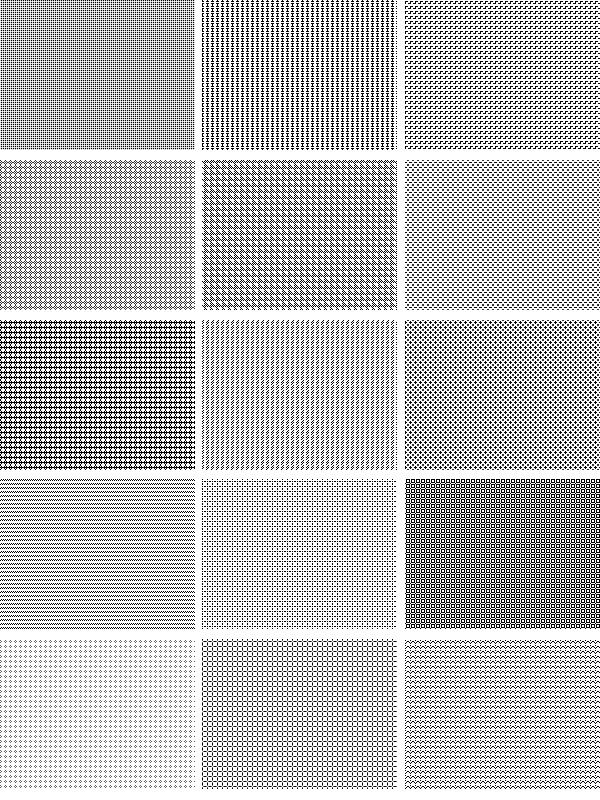 The patterns shown in this post can be used in web design to create consumer products, and a variety of printed materials: flyers, brochures, leaflets and banners. The Deszone team does a favorite work to give their creativity for free. Enjoy and usefully spend your time!